1. Talk about the book. Everywhere. You are our advertising. 2. Write reviews — the different sites promote the novels with the most reviews. 3. Think about books as gifts — so many people are introduced to authors they never knew because they received a gift. 4. First week sales are important — any time sales are crucial. The most important thing is to buy the book, in whatever format that’s best for you. Publishers analyze first year sales to determine whether a new contract should be given. 5. When you can, support independent bookstores. Support the bookstores that have supported the authors you want to read. The most important thing is to know that YOU are the most important factor in this industry. Everything happens in publishing for one thing — everything happens for the reader. Your sales determine what kinds of books will be published, which authors will continue to write. You ARE what publishing is all about. 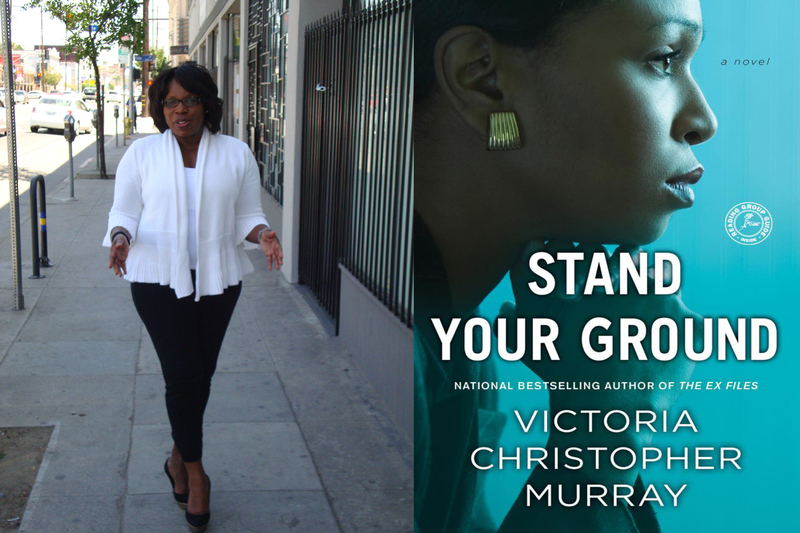 Victoria Christopher Murray is a Bestselling Author, Publisher, Educator. Please pick up a copy of her latest book Stand Your Ground.